Marisol Rubio is Assistant to the Consultant Team at Vanderbloemen Search Group. Marisol was born and raised in El Paso, TX and is a native Spanish speaker. She moved to Houston in 2011 and worked in the non-profit sector until 2015, when she became the Children’s Ministry Volunteer Director at Ecclesia Houston. 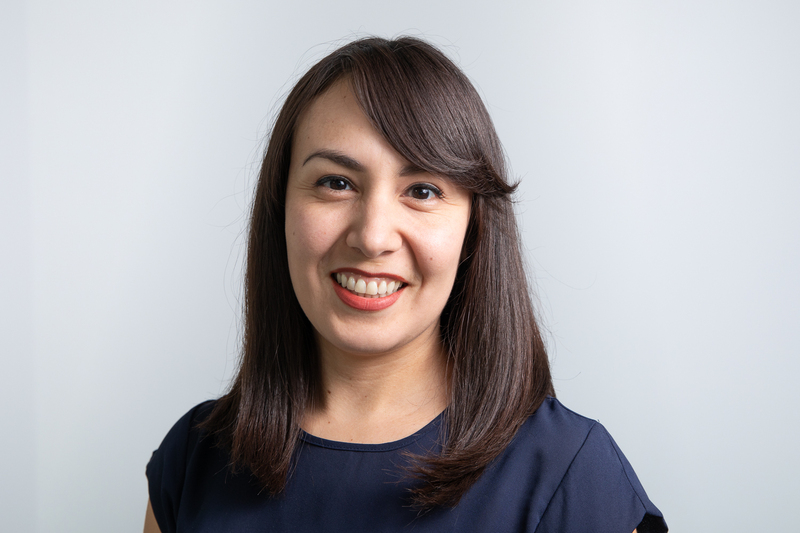 Marisol joined the Vanderbloemen team in 2017, and in her role, she serves as the organizational backbone of the Executive Search Consultant Team. She assists with the details of the executive search process, ensuring that they run smoothly from start to finish. In her free time, she and her husband, Eric (who is also from El Paso), love to explore the city and attend local art shows and festivals. Together, they love to try the endless possibilities of delicious food that Houston is known for. Marisol and Eric attend Ecclesia Houston.